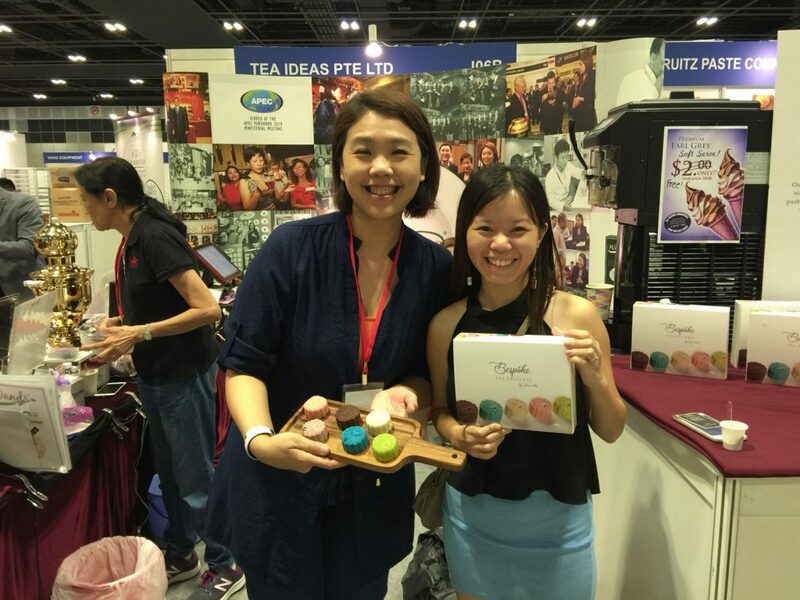 Jacinta Ong has been a small business owner running Tea Ideas for the last 6 years, but this didn’t stop her from dreaming bigger than many corporations. More than half of her employees are senior mature workers, and she has set her sights on hiring employees with special needs in the future. 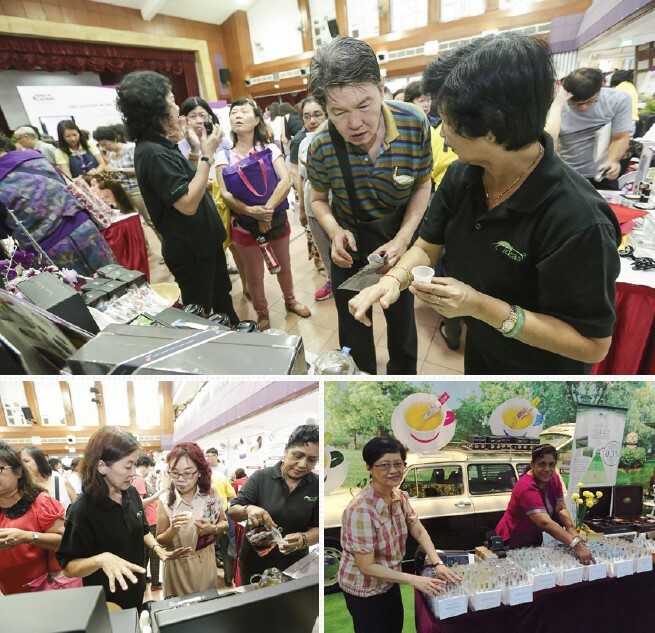 In 2012, Jacinta quit her banking job to start out something of her own with her husband, Albert. After doing thorough market research, they realised there was an underserved market for tea lovers and newbies. They researched and visited different suppliers from India and Japan to bring in the high-quality tea that they wanted Tea Ideas to sell. At the same time, they also wanted to make brewing tea more enjoyable and efficient than using traditional tea bags. After doing research and design for an innovative packaging solution, the Tea Wand was patented. Tea Ideas is the first company in Singapore to bring in high-quality Gyokuro, the most expensive green tea from Japan, for green tea lovers. 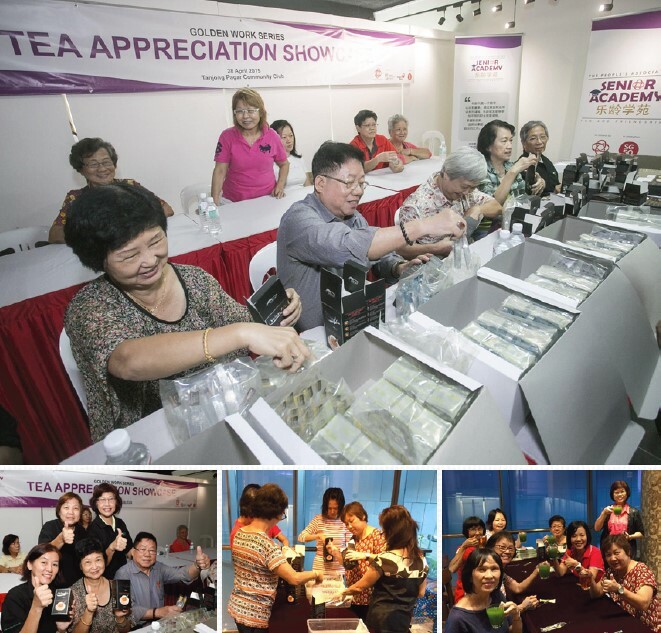 Tea Ideas has had corporate clients such as Google, Singtel and Ascendas for a variety of services, such as corporate tea gifts and tea appreciation classes. Where did Jacinta discover talents for Tea Ideas? 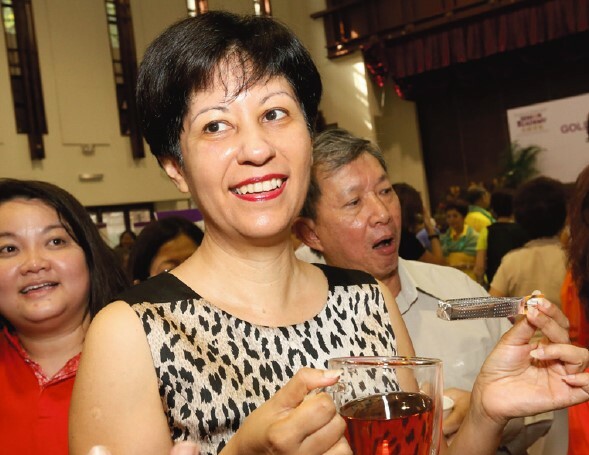 In 2013, when Jacinta held her first series of tea appreciation classes with the People’s Association (PA), she learnt that some of the students (who were in their silver years) were looking for a part-time job that offers flexi-work arrangements. The students were also concerned about whether they could keep up with the jobs physically, as they couldn’t stand for long hours or do vigorous activities. 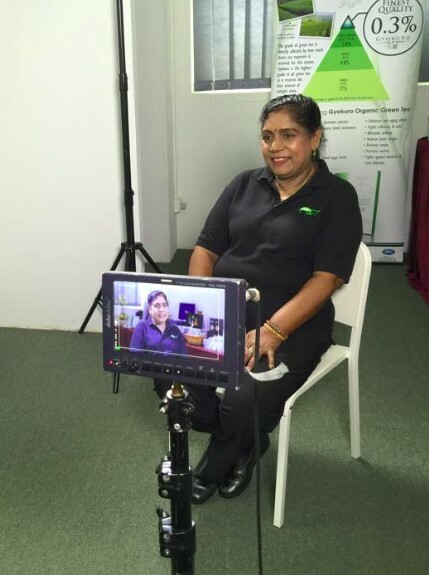 Even after hiring mature workers to complement Tea Ideas’ workforce of four younger PMEs, Jacinta continued to listen to their feedback on how to make their jobs more inclusive. Besides these little acts of inclusiveness and offering part-time, flexi-work positions, Tea Ideas also provides medical benefits (up to $100 per year) for mature staff. Jacinta shared how she has seen many of her staff regaining their confidence. 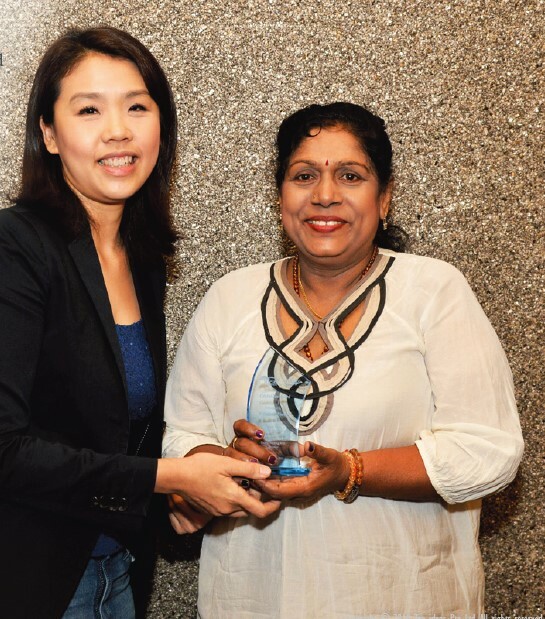 On top of feeling valued and appreciated, her staff have opportunities to contribute meaningfully to other people’s lives when they connect with customers over tea. Some of her staff even got out of depression after working for Tea Ideas. Besides hiring mature workers, Jacinta also wants to make her social enterprise’s jobs inclusive towards people with special needs. 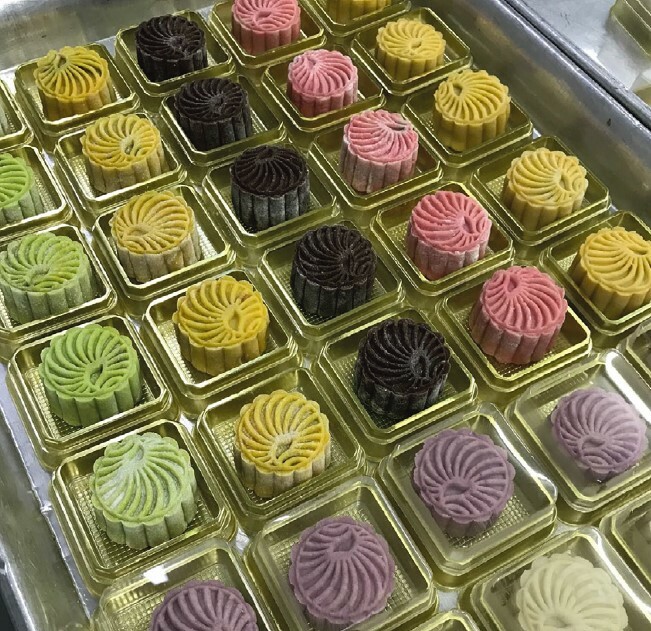 One possible job could be working at Tea Ideas’ first flagship kiosk at the new wing of Tan Tock Seng Hospital. Jacinta actively seeks out vulnerable groups because she wants to show how by adapting to the strengths of these untapped people, it is possible for businesses to be more inclusive while remaining sustainable. As a small SME, we are nimble enough to modify our work process and environment to suit the seniors rather than the other way round. We want our customers to know we care for their well-being by caring for our staff first. Special thanks to Jacinta Ong and Tea Ideas for this interview.